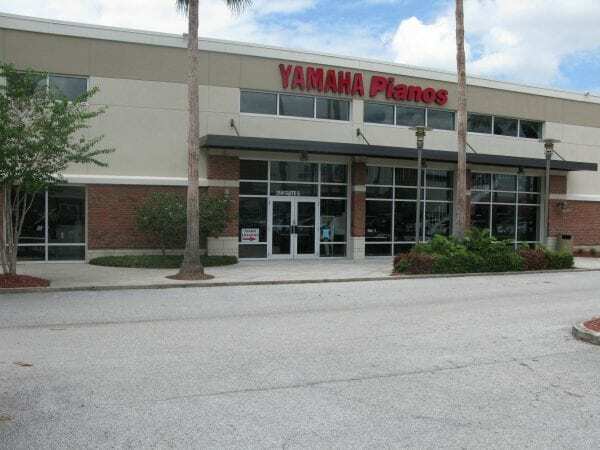 Welcome to Piano Distributors, Central Florida’s Yamaha, Disklavier, and PianoDisc dealer. For over 50 years we have grown on the foundation of strong personal relationships, outstanding customer service, and are dedicated to provide our customers with high quality instruments at reasonable prices. With stores in two states; our Florida showrooms are found in Jupiter, Orlando, Sarasota, Clearwater, Tampa, and Naples. 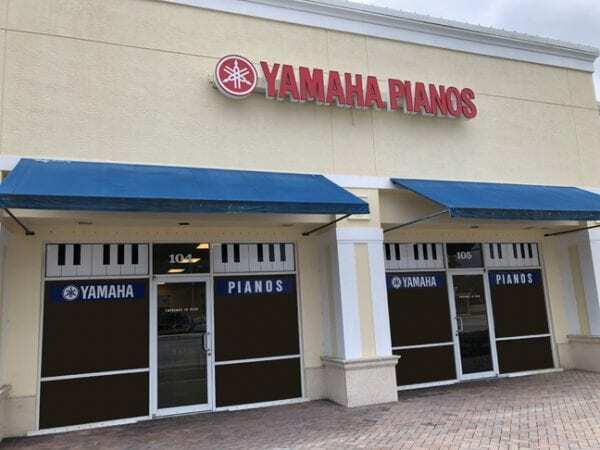 Every location features a large selection of new and pre-owned acoustic pianos and digital pianos. Group and private lessons, piano service, and piano moving are also available. Stop by and audition the unparalleled Yamaha Disklavier, which functions as both a classical grand piano and a player piano. You can have live piano and piano/ensemble concerts by Elton John, Alicia Keys, Josh Groban, and so many more, at the touch of a button. 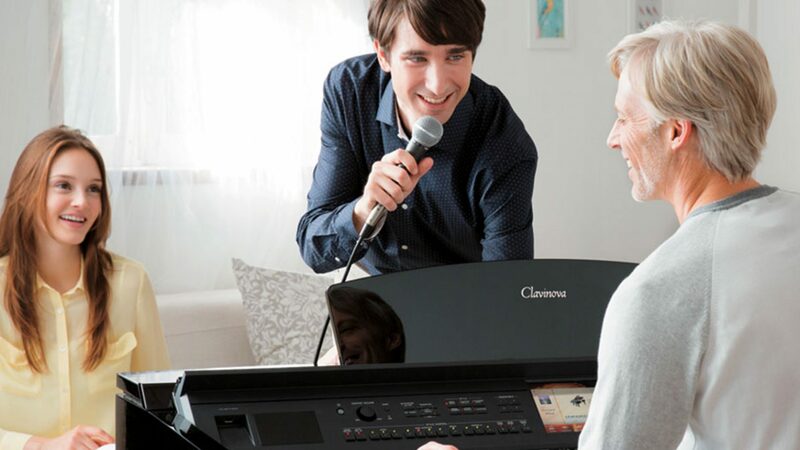 Learn why the Yamaha Clavinova may be the right instrument for your family. Incredible sound and touch makes this award winning digital the largest selling instrument of its kind. Follow the lights, direct internet connect, vocal recording, hundreds of sounds, and many other features, are just some of the reasons that set Clavinova ahead of the rest, year after year. Whether you are looking for the perfect pre-owned first piano or the incomparable handcrafted Yamaha CFX 9’ Concert Grand, we have the right instrument for you.